For our 10th anniversary hubby and I took an amazing trip across the seas to Bali without any munchkins. Ahhhhhhhh!!!!! I can just see the mist over the rainforest, the monkeys swinging from the vines, the smell of delicious coffee and the warmth of the Balinese people. Such an amazing destination. 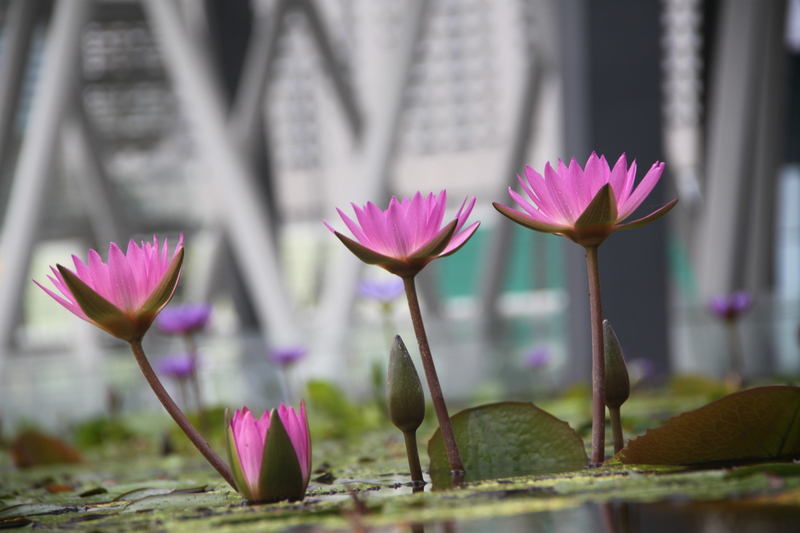 But, this post is not about Bali…. 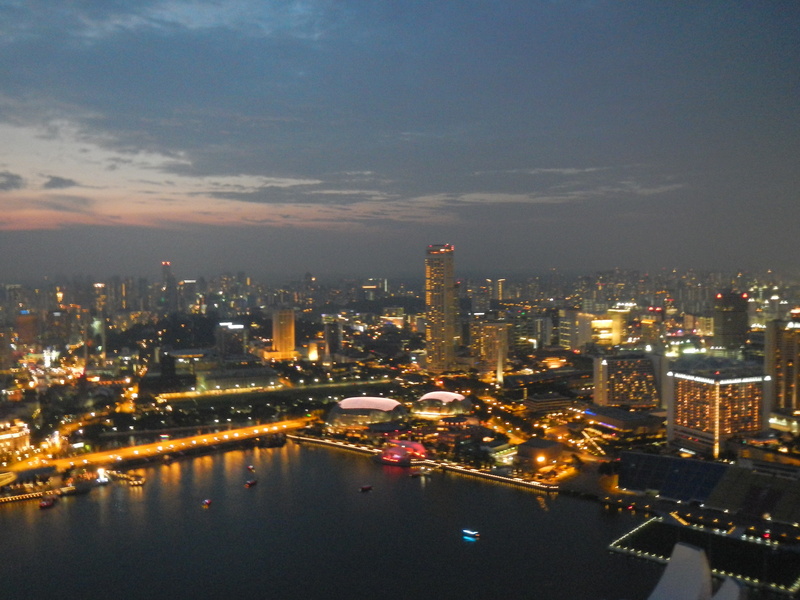 its actually about our trip to Singapore. 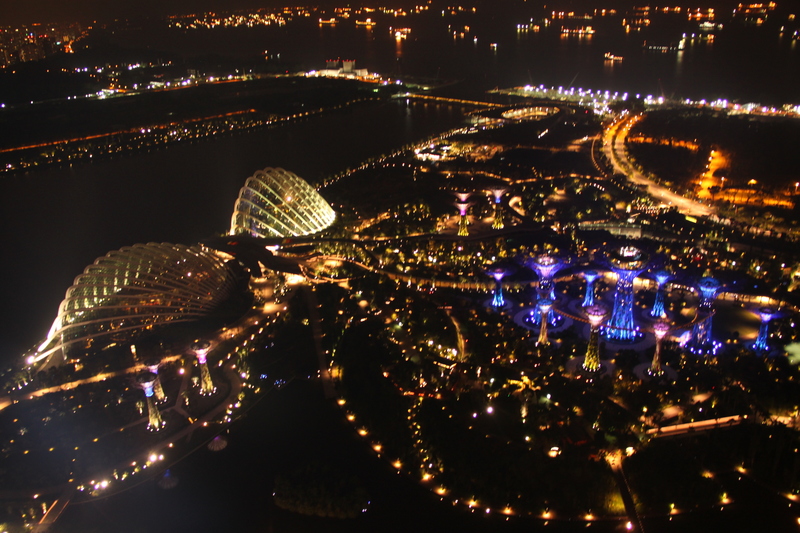 Let me explain… our trip to Bali took us through Singapore. 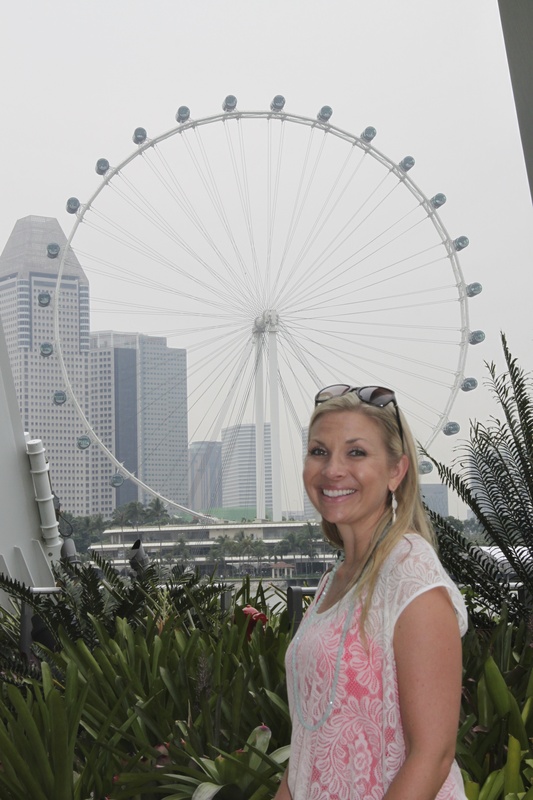 The only thing I knew about Singapore was that chewing gum was illegal bc they wanted to keep the country super clean. And, that they were full of new money. So, on the way home we decided to delay our flight and go explore this country we knew very little about. We only had 24 hours… I felt like we were on the amazing race- ha!! 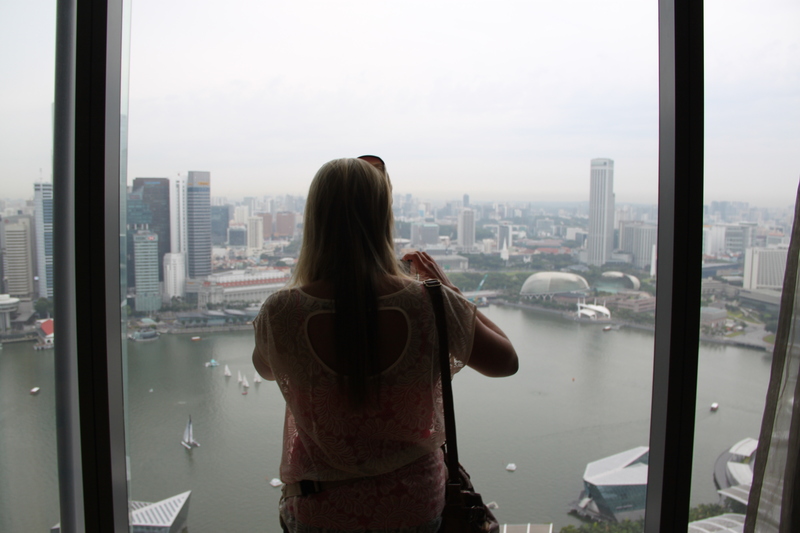 We checked into the Marina Bay Sands Hotel and the first thing I noticed was how amazing our view was. 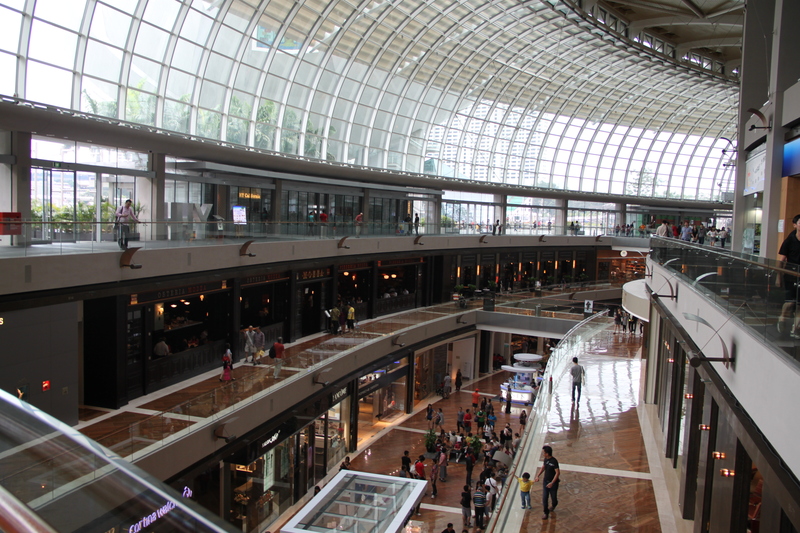 The Shoppes at Marina Bay Sands reminded me a lot of the malls we saw in Dubai. It was H.U.G.E and had just about every store you could think of and E.V.E.R.Y. type of cuisine. The funny thing is that I remember going to a pizza place bc we had eaten so much exotic food in Bali we were craving some comfort food from home (funny how food is like that). 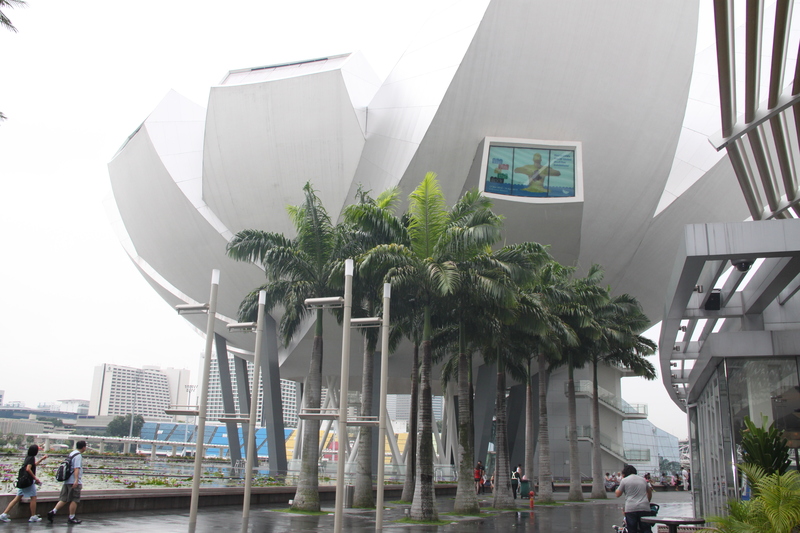 Next up was the hotel’s Art Science Museum… across from that was the Merlion Statue and a gorgeous Louis Vuitton store. Aren’t those flowers gorgeous. I remember it being super overcast and just loving the vivid color of those flowers. I read that Chinatown (click here) was fun and so we headed there next. The funny thing is now my parents are living in Shanghai. I haven’t had the chance to visit them so I guess this is as close as I got to knowing my parents future culture/ home. So weird. 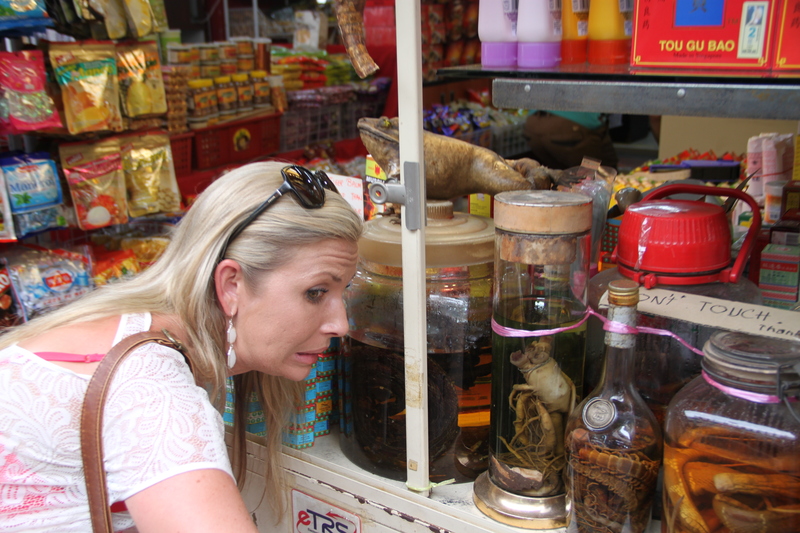 I’ll have to ask my mom if she’s tried any jarred octopus. I’m usually all about “When in Rome” but this was too much for me. 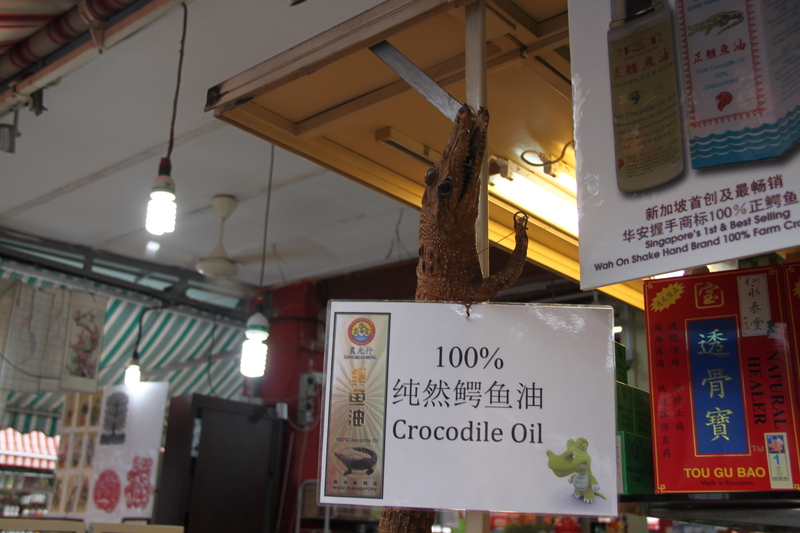 Crocodile oil… I have no idea what they use that for?? We hit up the camera shop and picked up some goodies at fantastic prices. The picture below was taken by the camera store owner. He was the sweetest guy. He was trying to teach us how to use our camera. Then back to our gorgeous hotel. The whole reason we booked it was for this amazing infinity edge rooftop pool. It was SO cool!!! 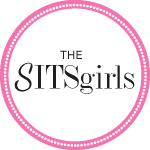 I highly recommend staying there!!! (Highly… ha that’s funny! Get it… bc we were up so high in that pool. Okay I am not great with jokes. Whatever!). Yes, another pool pic before we hit the crazy delicious midnight chocolate buffet… YUM!!! And, that was it. We closed the night disgustingly full after eating some of the most amazing desserts and talking over yummy coffee looking at this view. It was a SPLENDID 24 hours!!! Instagoodness happening... follow for fun! !